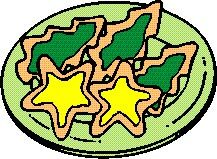 Join us on November 10 at 7 p.m. at Huntington Memorial Library, 62 Chestnut Street in Oneonta for the November meeting of MUG ONE, the Macintosh User Group of Oneonta. Adult Services Librarian Sarah Livingston will teach us the basics of 3D design and showcase the 3D equipment and software – including 3D printers, iPad Air with 3D scanning software, and Flexystruders for printing flexible objects – available at Huntington Memorial Library. You’ll use the free, web-based design program Tinkercad to design a keychain or pendant and will be able to have the object you design 3D printed in the color of your choice. Bring a laptop computer to this meeting if you have one. The library will also have PC laptops for those who need one. Don’t miss this exciting hands-on program! As always, meetings are free of charge and everyone is welcome. For more information, email us at info@mugone.com. Join us on September 10 at 7:30 p.m. in 103 Golisano Hall (our usual location) at Hartwick College for the September meeting of MUG ONE, the Macintosh User Group of Oneonta, NY. MUG ONE president Elsa Travisano will take us on a tour of the new Apple products to be revealed at Apple’s “Hey Siri, Give Us A Hint” press event on September 9, Keith Robisch will demo the WhatsApp mobile messaging application and Brian Foley will show his new www.productivememory.com website. Join us on Thursday, December 6 at 7:30 p.m. in Golisano Hall, Room 103 on the Hartwick College campus in Oneonta, NY for the December meeting of MUG ONE, the Macintosh User Group of Oneonta, NY. It’s MUG ONE’s annual holiday meeting and party! We’ll have demonstrations of tech-related gift ideas to inspire your holiday lists – or your own wish list. Have something you’d like to demo? Email us at info@mugone.com. 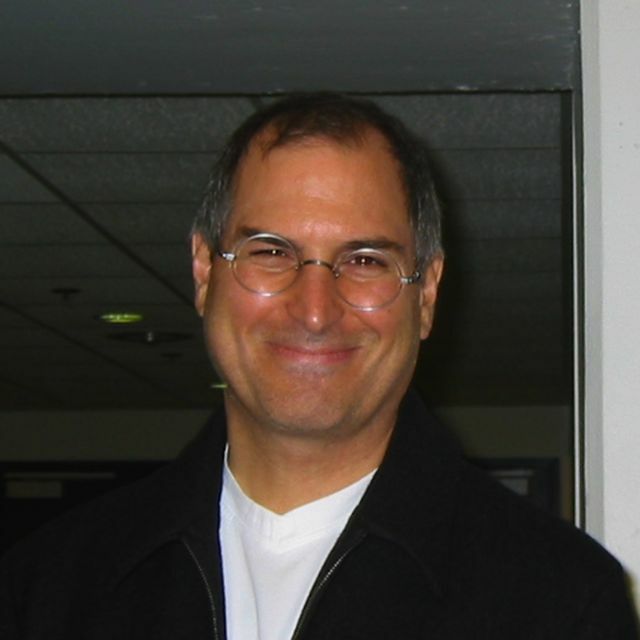 We learned of Steve Jobs’ death just as we were beginning our October 5th MUG ONE meeting. Steve changed all of our lives. Without him, there would be no MUG ONE. We mourn his passing and celebrate his achievements. Thanks for everything, Steve. We’ll miss you. Join us on Wednesday, June 1 at 7:30 p.m. in Golisano Hall, Room 103 on the Hartwick College campus in Oneonta, NY for the June meeting of MUG ONE, the Macintosh User Group of Oneonta, NY. Brian Foley will show us even more of Google’s wide-ranging tools and offerings (continued from our April meeting) including Google alerts, blog search, Chrome, maps, sites, image search, custom and advanced search, Reader and some iGoogle fun. Then Elsa Travisano will share some of her favorite tips, tricks and shortcuts for the Mac, iPod, iPad and iPhone. As always, the meeting will begin with a question and answer session and end with a door prize drawing for current members and refreshments for all. Learn about iLife ’11 at the November meeting of MUG ONE, the Macintosh User Group of Oneonta, NY on Wednesday, November 3 at 7:30 p.m. in Room 103 Golisano Hall on the Hartwick College campus in Oneonta, NY. We’ll start the meeting with the annual election of MUG ONE officers. 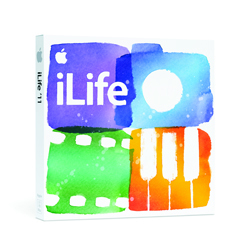 Then Elsa Travisano will introduce us to Apple’s brand new iLife ’11 suite, released on October 20. iLife ’11 features major upgrades to iPhoto, iMovie and GarageBand, and includes iDVD and iWeb. This latest version of iLife requires Mac OS 10.6.3 or greater, an Intel processor, 1 GB of RAM and 5 GB hard drive space, perhaps providing the motivation for OS 10.4 and 10.5 hold-outs with the necessary hardware to upgrade to the current operating system. 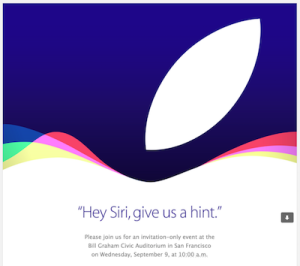 If time permits Elsa will also offer a sneak peek at Mac OS X 10.7 Lion, Apple’s just-announced operating system that is due to arrive in summer of 2011. Elsa is an Apple Certified Support Professional and a member of the Apple Consultants Network. 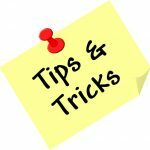 Aperture How-To – Apple online video tutorials on moving from iPhoto to Aperture, organizing by Faces, organizing by Places, adjustment presets and more. We are thrilled to announce Peachpit Photo Club! On the third Tuesday of every month, from 8 to 9 p.m. EST (5 to 6 p.m. PST), join us for a webcast featuring your favorite digital photographers, such as Scott Kelby, Chase Jarvis, Chris Orwig, Joe McNally, David duChemin, and many more! To keep the creative juices flowing, Photo Club members will receive a fun assignment at the end of the session. Members can complete the assignment on their own, or team up with others in their area. Either way, once the assignment is completed, Photo Club members can upload their work toFlickr where your friends at Peachpit, and some of our photography authors, will help critique your work. And of course, there will be a chance for prizes! Congratulations to all, and thank you for your willingness to serve!